The whiskies of Glenfarclas are up on the top pinnacle of the Speysiders. It is one of those rare whiskies which, when left alone, continues to mature over aeons. 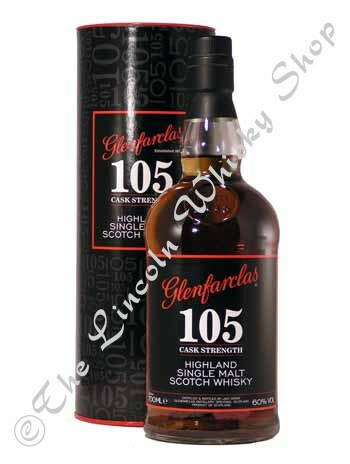 The house style is big & complex as one would expect and this cask strength variant is also very youthful & muscular. A little drop of water helps to develop the flavours of butterscotch & raisins & is not for the faint hearted!